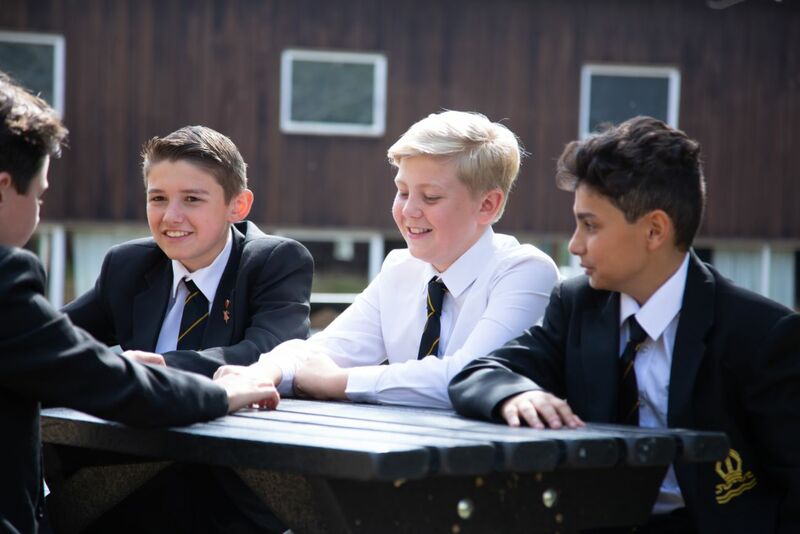 At The Bishop’s Stortford High School we place great emphasis upon the central role the tutor plays in your child’s academic, emotional, social and personal development. Every tutor works hard to ensure that your child has the best possible pastoral support while at TBSHS. The tutor is a confidante, advisor and role model; your son’s first stop for help and support. We also believe in the important part the tutor plays particularly in the academic development of every student. Through our Tutoring programme, we ensure that every child is taught not only what to learn, but also the best way to learn it, taking into account their own preferred learning styles and methods. At TBSHS we operate a School system for grouping students in forms. From Year 7, your son will stay with his form- group and ideally with the same tutor until he completes his GCSEs in Year 11. In the Sixthform, your son’s form group will consist of mixed Year 12 and 13 Sixth Form Students. The Form Tutors and Heads of Year regularly communicate with parents, both individually and through Standards Evenings, Parents Information Evenings or the reporting cycle. They are also available to discuss students’ welfare at a time mutually convenient to staff and to parents.